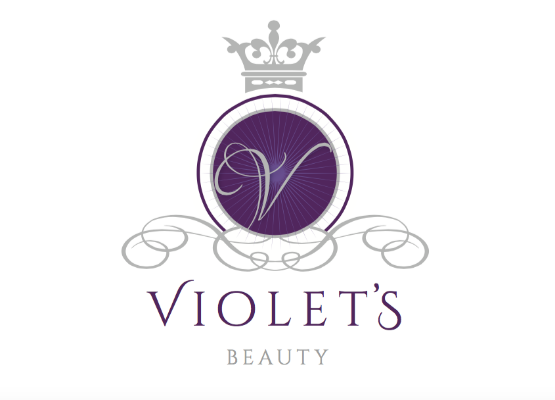 Violet's beauty is a newly built salon set on the picturesque grounds of De Rougemont Manor. Frankie Cooper is the proud owner of Violet's and has over 10 years experience in the industry, she decided to bring this unique salon to De Rougemont Manor to be competitive in Essex and the surrounding areas. We provide a warm welcome and offer a wide range of treatments. There is ample parking space and facilities in the hotel for your use.